I finally had the opportunity to try Red Carpet Manicure and I must say, it was worth the wait. One would think that all gel colored polishes were created equal. This one has proven to stand out. Let’s start with the over 100 color choices. There are nudes, brights, pinks, reds, greens, glitter and shimmer colors that are stunning. It was hard choosing a color to try on myself. The application was smooth. No running, great consistency and coverage. I went for a sparkle blue that looks like car paint, in a good way. 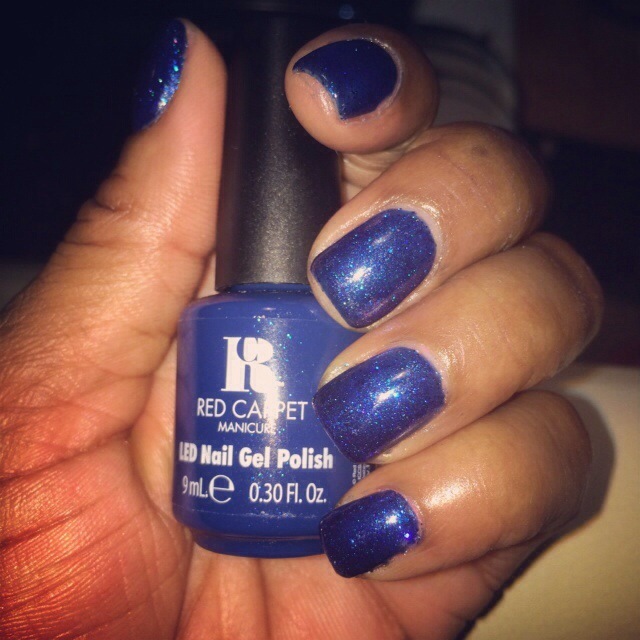 If you have a manicurist that isn’t using Red Carpet Manicure, tell her to give it a try. I’m sure you both will be very happy with the results. Professional, Celebrity Nail stylist with over 25 years in the nail/beauty/fashion business. Vibrant, Creative, Knowledgable and very good at what I do. Worked on some of the most prestigious celebrities, models and artist with works to be seen in many publications, t.v., and ads. I am an editorial nail tech/stylist. Love polish, products and yes....shoes!!!! 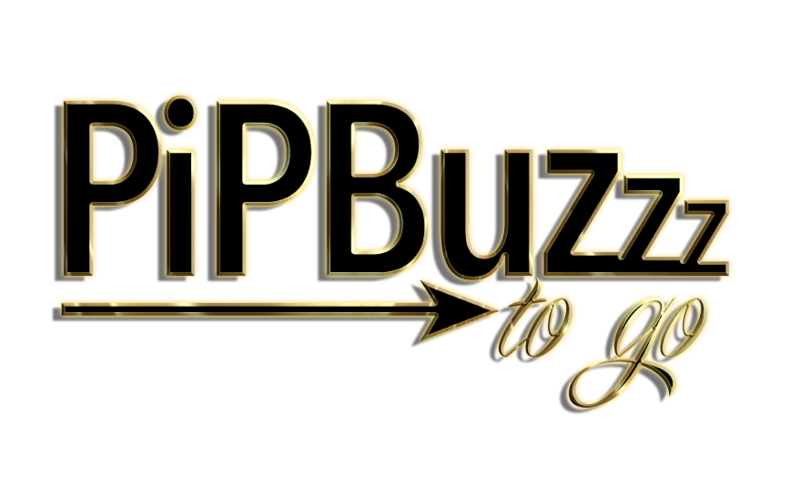 I own a mobile grooming business called "Pipbuzzz to Go. You can have all of your grooming needs done in the comfort of your own home, office, or venue. I also take private personal appointments. My motto-Perfection is Possible because if you believe it then you can certainly achieve it. Stay Tuned! Faith,Love,Joy, Hope and Happiness...Always! View all posts by P.I.P. What is the deal with dry toe nails? Perfection is Possible Create a free website or blog at WordPress.com.